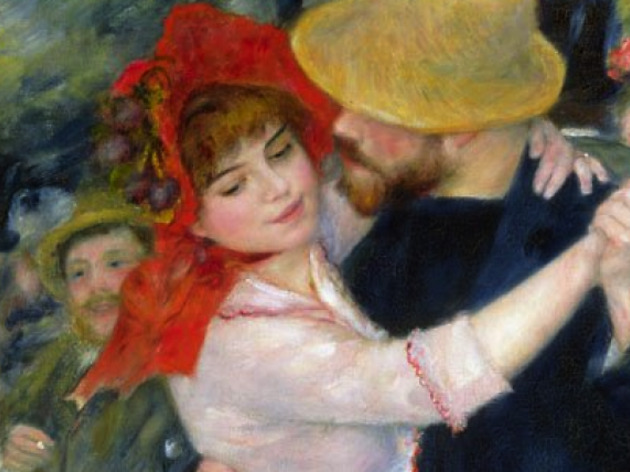 Audiences never tire of impressionist subjects, it seems, right down to the men who made their names by collecting it. In this genre, the Musée du Luxembourg has discovered something of a treasure trove in the shape of Paul Durand-Ruel. 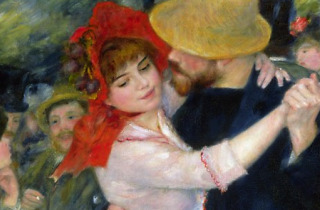 The man, the wallet and the eye behind impressionism, Durand-Ruel was one of the greatest art collectors and traders of the late 19th century. He bought up canvases by Cézanne and Monet like they were on sale in Primark – in bunches of four or five, for a handful of francs. With his collection, he helped to forge international recognition of the movement, serving as a bridge between the era's artists, institutions and art experts. The 80 canvases at the Musée du Luxembourg bear witness to his incomparable flair.